So I would ask for some latitude. You're Nissan (Japanese) and want to sell cars across the EU Single Market (same laws/standards, so distribution is frictionless). So you choose to base production in North-East England employing 35,000 people. EU & Japan just signed a Free Trade deal. 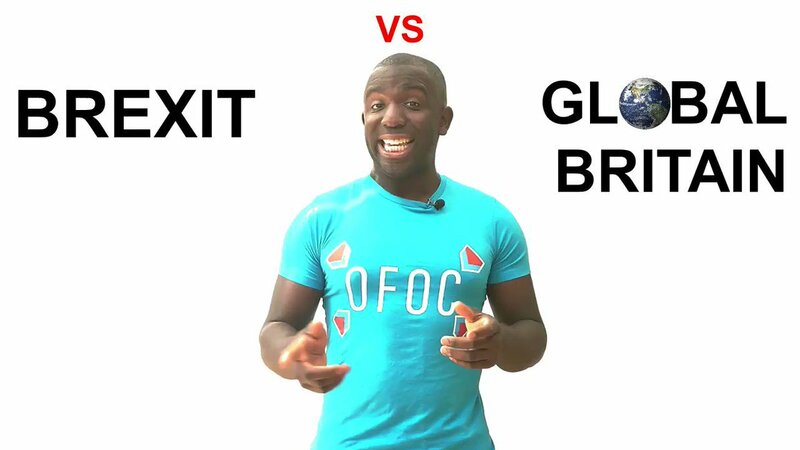 UK is about to leave both. 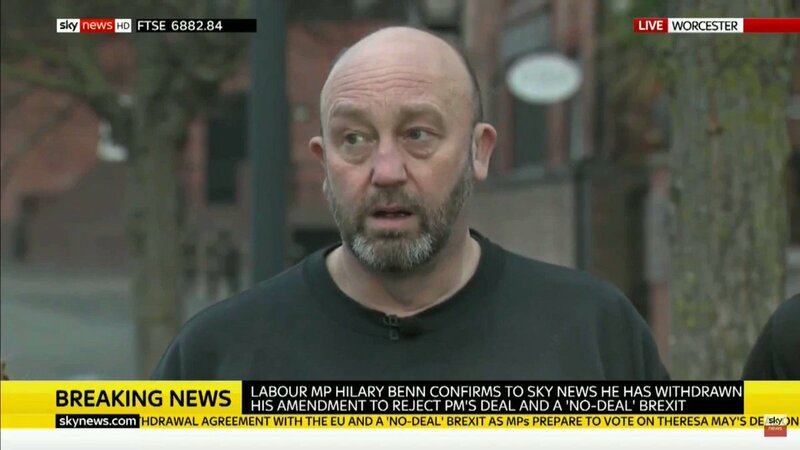 Forget project fear and just use your head. What would you do if you were them? 75% of the cars go to mainland Europe. Would you keep your factory on the opposite side of a trade barrier to where most of its cars go? Oh look! Hitachi. ANOTHER Japanese company removing thousands of planned jobs from an area of the UK that voted Leave, BECAUSE we voted leave. To believe that 27 countries need us more than we need them, knowing that Germany alone has a larger GDP and that their combined GDP is 5 times ours, one must believe that Brits are inherently better than other people. As predicted, I'm already seeing "but we buy more from them than they buy from us." Here's the answer to the trade deficit argument. 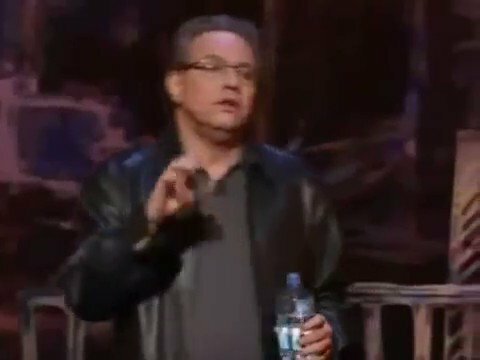 While we're on the topic of national exceptionalism (nationalism) I feel I should share this brilliant clip from @TheLewisBlack. The economic benefit of the EU comes from making rules & trade policy together so trade within the EU is cheaper and so we have more negotiating leverage in global trade. Keeping those benefits outside the EU just means we're no longer making the rules, just following them. If we don't follow those rules, that makes continental trade more expensive FOR US. Even businesses who don't export: They and their staff all rely on EU products being as cheap as possible. Who voted to give EU-based companies an advantage over British ones? Can trade with the rest of the world replace trade lost closer to home? 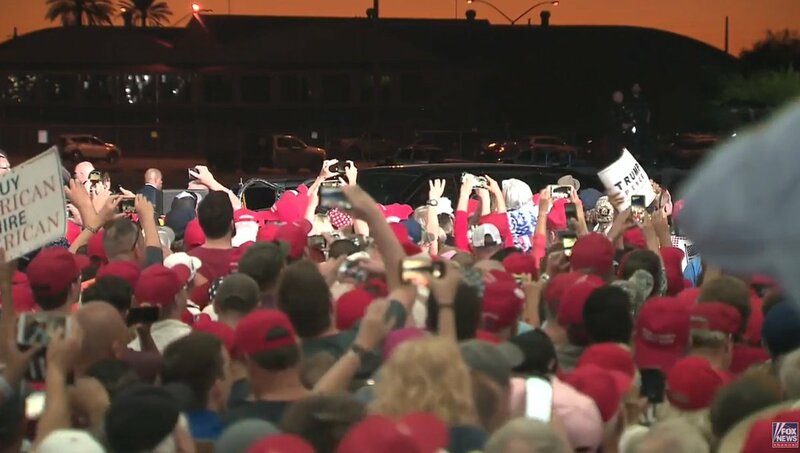 Trump rally at 9:30PM Eastern! 10 minute warning! Corbyn: "I was in Gaza three months ago. I saw the mortar shells that had gone through the school buildings... who've been imprisoned for as long as the siege of Leningrad and Stalingrad took place. "This is a war crime that is being undertaken, but this time on live television." I will point out that Corbyn's history (as usual) is awry. The siege of Stalingrad (now Volgograd) lasted 5 months 10 days. There are three points in history that absolutely nothing to do with each other,..
but did you know his #2 guy George Pickett was a no-kidding genius? What he was to Calvary, Patton was to Tanks. And like Patton….Pickett finished Dead Last in his class at West Point. Too much of a party guy and always getting into trouble. and away from prying eyes of Captains and Generals, he was AMAZING. Army was smart enough at least to send Pickett out West.